A comfortable location for consumers, farmers and artisans to buy and sell “fresh from the farm” produce as well as “handcrafted” products. The “regular” Open Air Market will occur every Friday afternoon from 4 pm until 8 pm, kicking off May 2nd and running through September 19th. 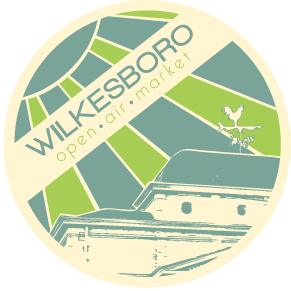 The Open Air Market will take place in the town owned parking area located adjacent to the Wilkes Heritage Museum. Come for the FRESHNESS, and stay for the FUN!